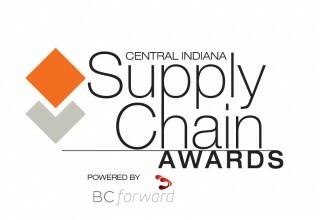 INDIANAPOLIS, January 17, 2018	(Newswire.com) - The First Annual Central Indiana Supply Chain Awards (CISCA), powered by BCforward, will be held Thursday, Sept. 13, 2018 at 8 a.m. at the 502 East Event Centre in Carmel, Indiana. The event, organized by the Institute for Supply Management – Central Indiana (ISM) and the Mid-States Minority Supplier Development Council (Mid-States MSDC) is the first of its kind in Central Indiana. Harold Wims, ISM Board Chair and Manager, Supply Management for MISO said, “It is imperative that we continue to develop and recognize the skills and achievements of our Supply Management professionals. 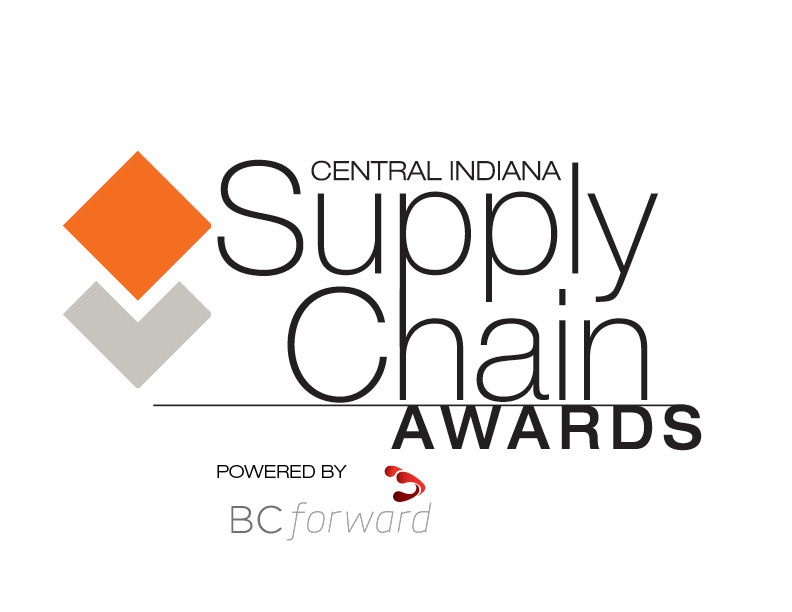 These individuals help organizations mitigate risks and continue to deliver value for corporate America.” ISM – Central Indiana provides opportunities, resources, and leadership for professional development, certification, and networking to advance the purchasing and supply management profession. The organization has more than 160 members in Central Indiana and was recognized as one of the 2016 Affiliates of Excellence. 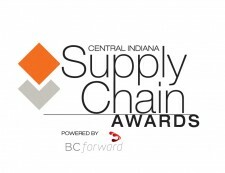 ISM - Central Indiana serves as a center of excellence in establishing and maintaining best in class professional standards of competency and conduct for the Procurement profession and its members, in matters pertaining to research, education, and certification. 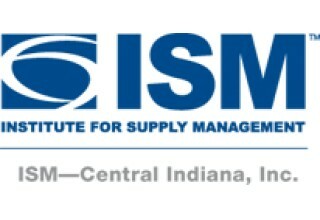 ISM is the largest supply management association in the world and is known for its standards of excellence, research and education. 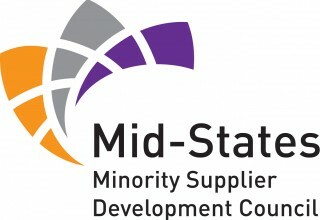 Mid-States MSDC is one of 23 regional affiliates of the National Minority Supplier Development Council (NMSDC) with more than 1,700 corporate members and more than 12,000 certified minority business enterprises nationwide.